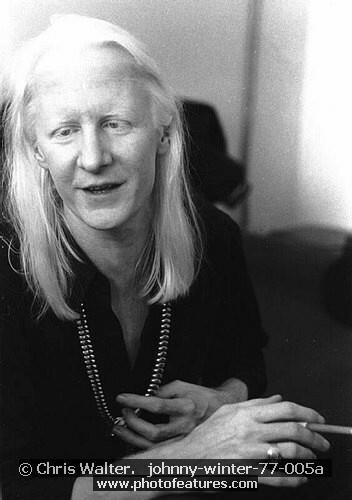 Blues Guitar Legend Johnny Winter has died in Zurich, Switzerland. Texas blues icon Johnny Winter, who rose to fame in the late 1960s and '70s for his energetic performances and musical collaborations including with childhood hero Muddy Waters, has died. He was 70.